Punchy and compact. 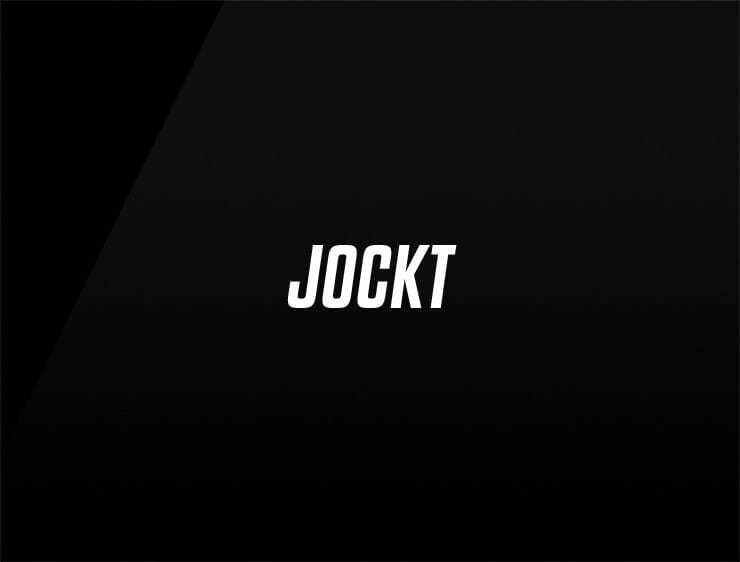 This contemporary business name ‘Jockt’ evokes an unapologetic lifestyle of sports and athleticism. Possible fits: Marketing agency. A sports brand. Athleisure. Supplements. A gym. Model agency.